Halifax Orienteering Club (HOC) is a non-profit club run by volunteers. 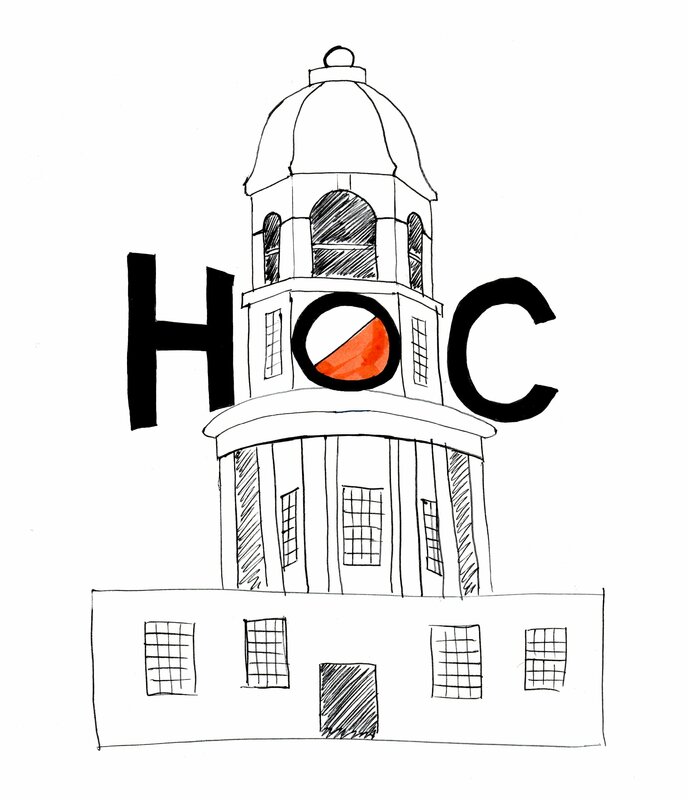 HOC was revived in 2015 to host orienteering events in HRM. We welcome newcomers and volunteers at all of our events. For more information about orienteering see our Resources tab above.